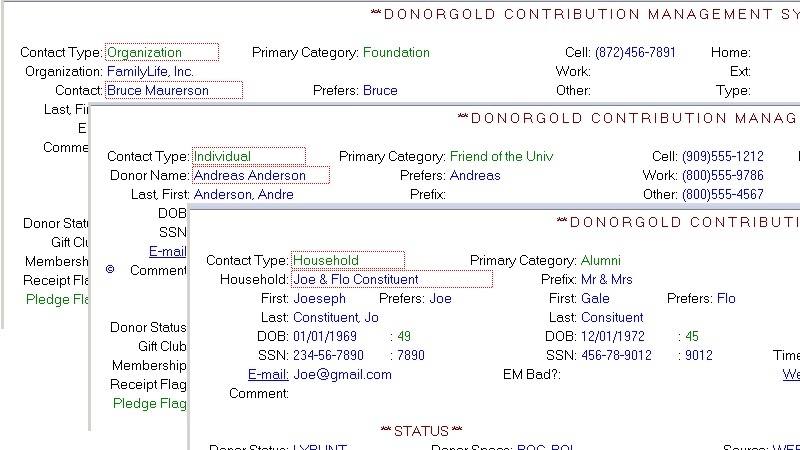 DonorGold is a full-featured CRM for non-profit organizations. Educational Institutions, Religous Organizations, Social Welfare, and more. 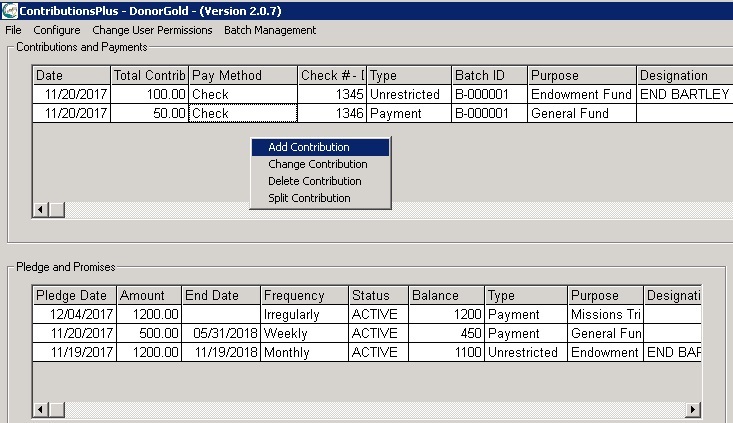 Since 2001, DonorGold has been helping organizations manage their donor database, customize and automate communication, and dramatically decrease donor attrition while increasing revenue. Differentiate between Individual, Household, & Organizational Accounts. Easily identify their Interests, Event Attendance, and Volunteering Skills. Manage and analyze your fundraising by tracking both tax-deductible donations and pledges but also non-tax-deductible payments and promises. 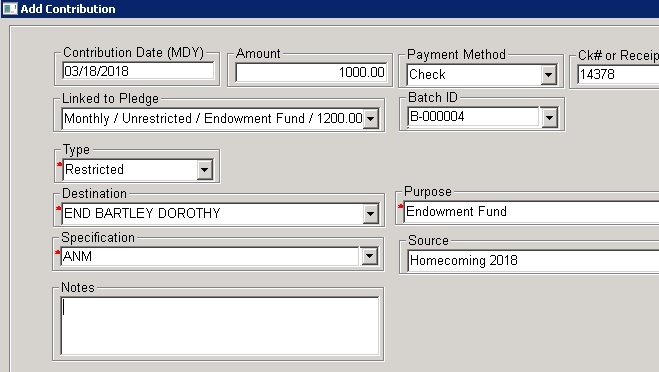 Track all giving by fund, campaign and source. Use powerful search, filtering, and grouping tools to create lists for fundraising appeals, pledge reminders, event attendance, volunteer tracking, membership renewals, and more. Put reporting where it belongs, back in the hands of your gift officers. 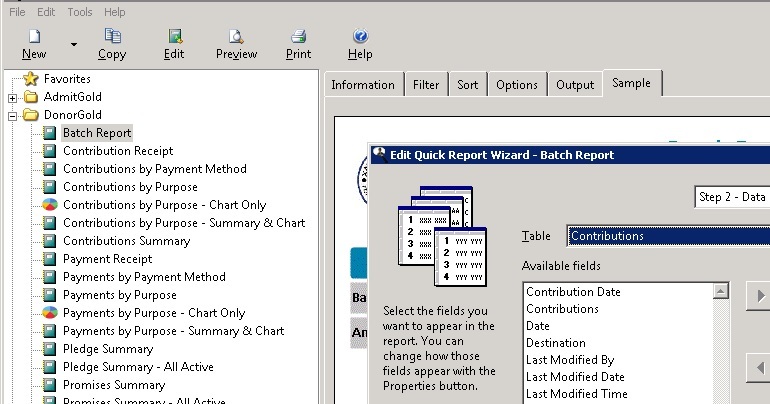 Choose from our growing list of donor-specific reports or create your own using a multi-step wizard-driven reporting tool. 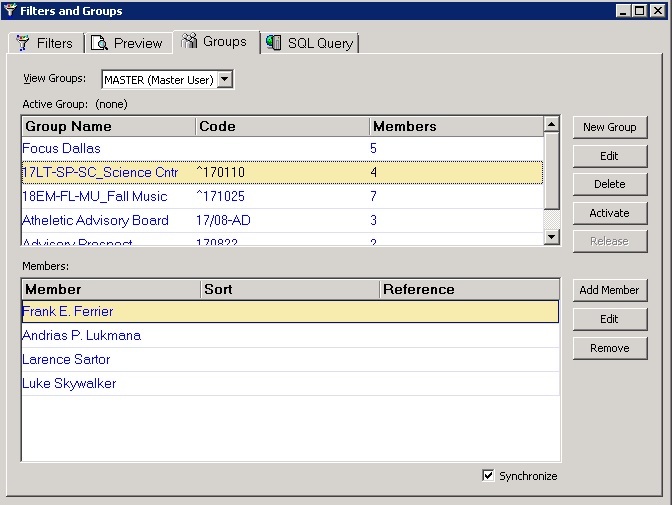 Sort, Filter, Group, Drill-down, and more. With support for matching & split gifts, honor/memorial gifting, anonymous donation, and restricted giving support, your donors can rest assured their gift goes to the right place. The most affordable Donor Management CRM in its class. We invite you to compare our pricing to any other comparable product. Your Gift Officers can be up and running, fully trained, using your production data, in as little as 60 days. Automate your entire Donation process and communication flow. Schedule Activities, Send E-Mails, Print Letters, and more. 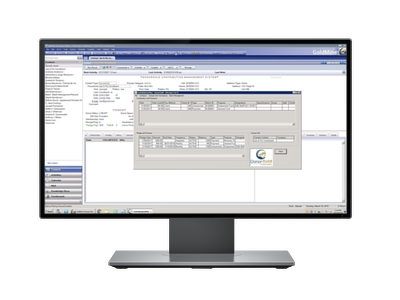 We would love to learn about your specific needs and to show you the industry's most affordable, feature rich, Donor Management solution. Let one of our experts us show you how DonorGold can empower your Gift Officers to focus on building extraordinary relationships! Request your free, live, personalized demo today.